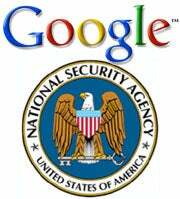 Google Celebrates Data Privacy Day…Really? to the Internet for many people, Simpson said. If the group can push Google, "without a doubt the dominant Internet company," to change its privacy practices, other companies will follow suit, he said.